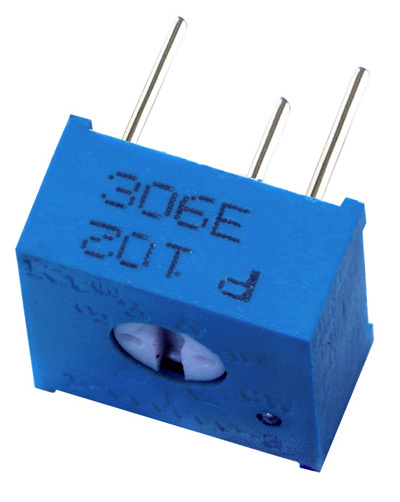 Other diodes: 1N4001S-1N4007S, 1N4001-1N4007, 1N5391-1N5399, RL201-RL207, 1N5400-1N5408, 6A05-6A10, FR101-FR107, 1N4933-1N4937, FR151-FR157, FR201-FR207, 1N5817-1N5819, 1N5820-1N5822, LL4148, BZV55C & ZMM55C, RS1M, SM4007 melf, UF4007. Trimmer 3386, 3/8" Square Single Turn Cermet Trimming potentiometer, 3386B, 3386C, 3386H, 3386J, 3386W, 3386S, 3386X, Kingtronics. 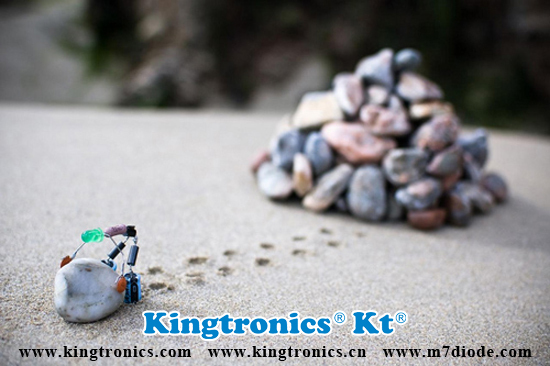 In the past several years, Kingtronics has devoted in lots of social activities. This year, we went to Guangxi province, this is the second time we have been there, to know the people and social life there. Here we would like to thanks for the volunteers in Guangxi. Without your help, we can not give out our love. Without your help, the needed can not enjoy our offer. You are just like an angel and a bridge to connect the two individual parts together. At the same time, Kingtronics has plan to spread our help to more and more needed one. Please join us to build a more beautiful and harmonious world.